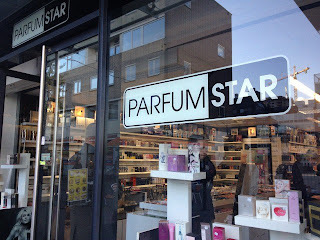 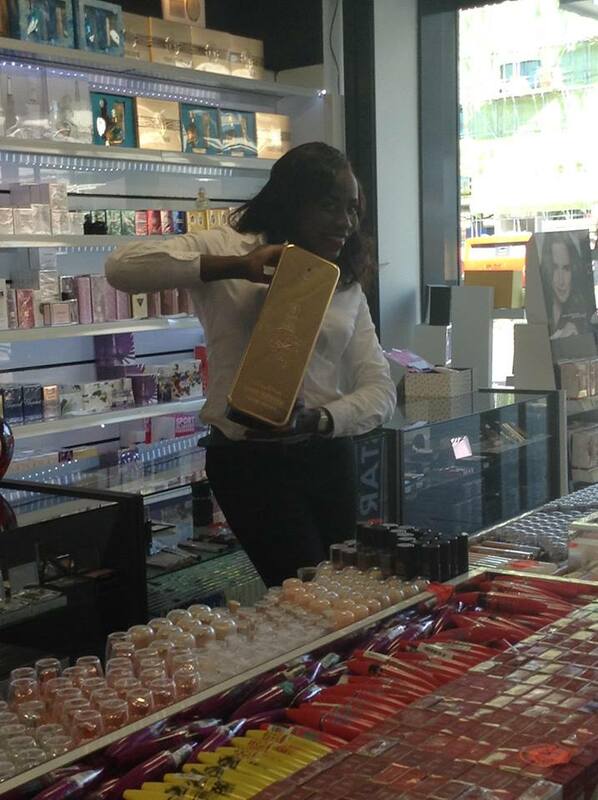 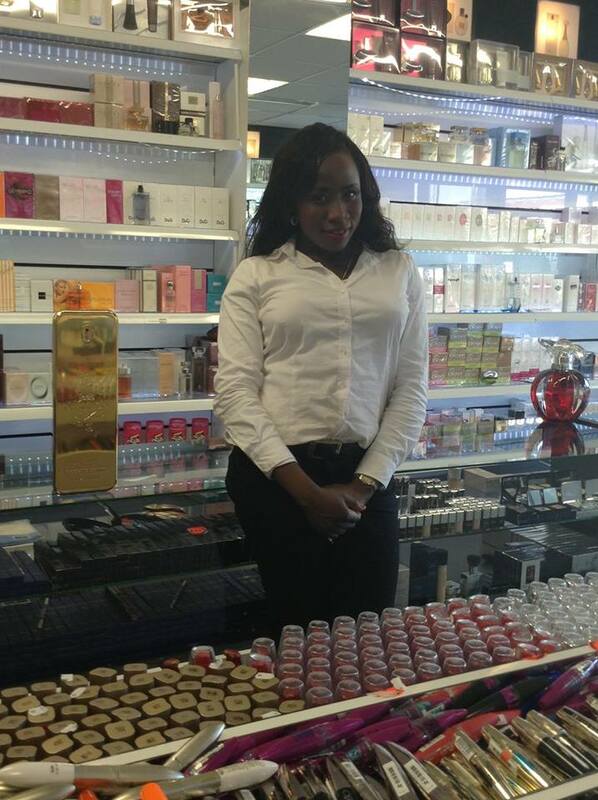 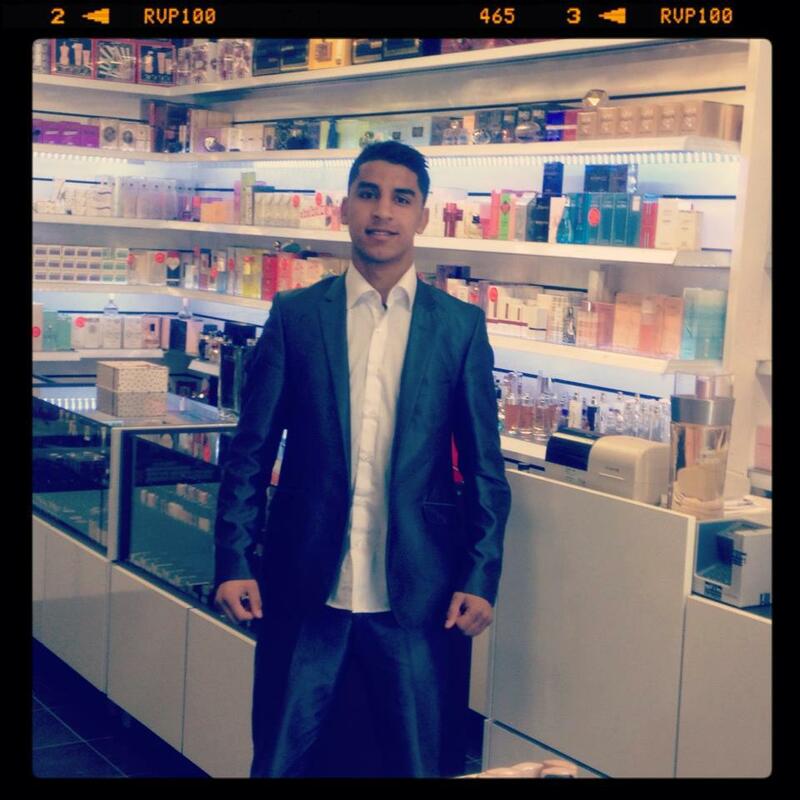 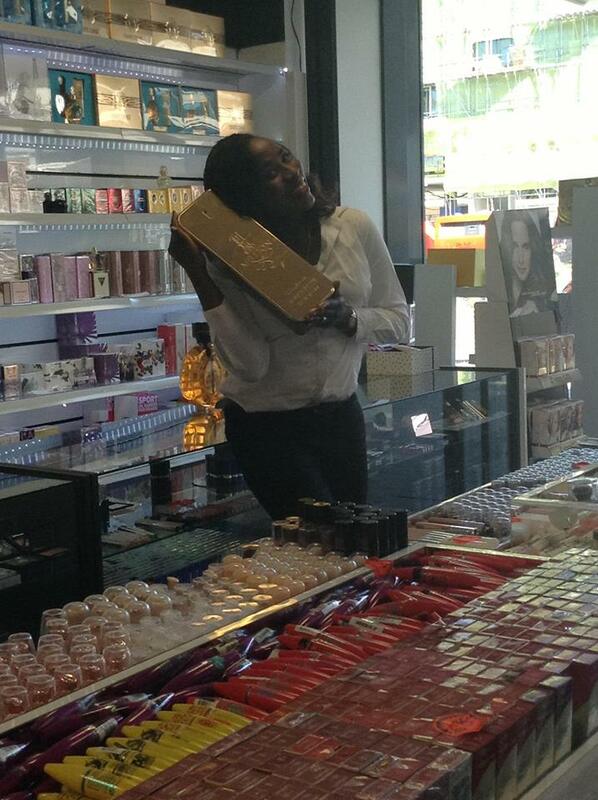 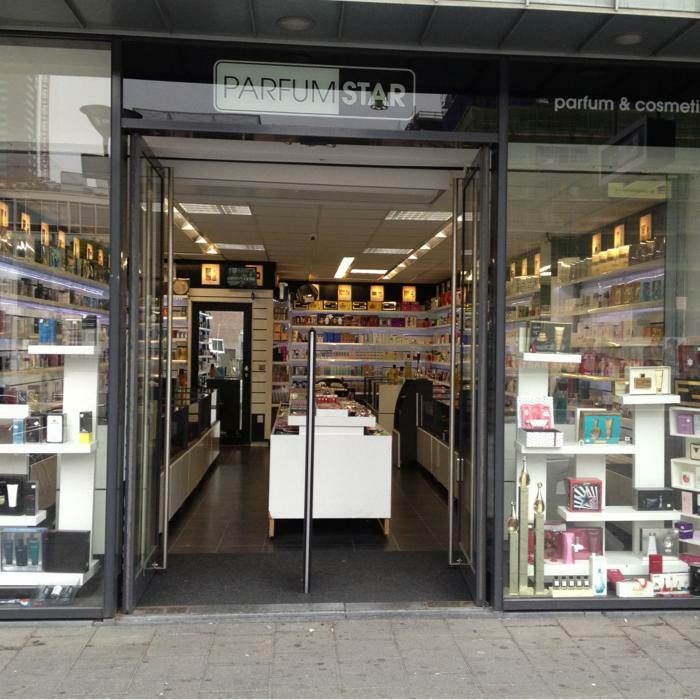 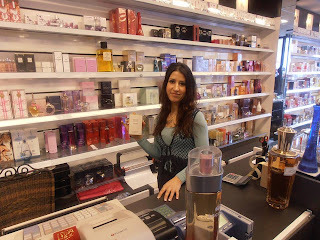 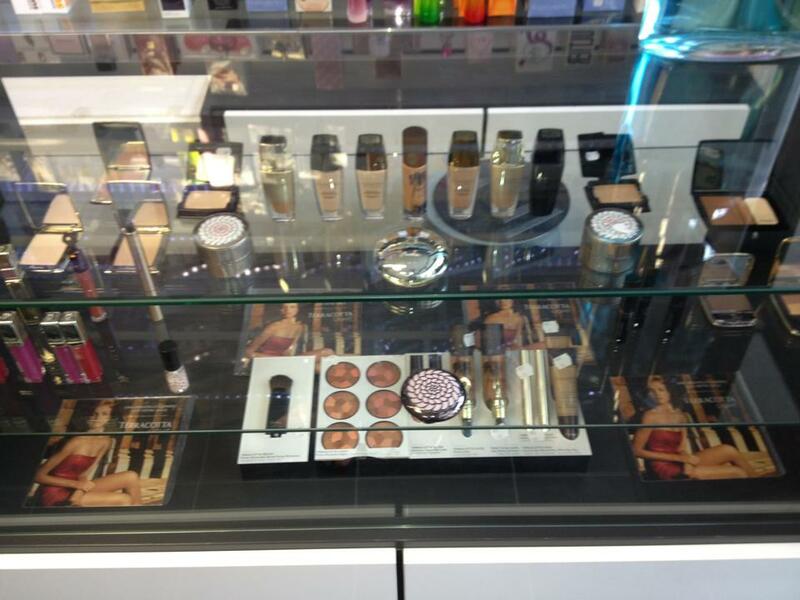 I work in Parfumstar rotterdam The Netherlands as a beauty consultant. 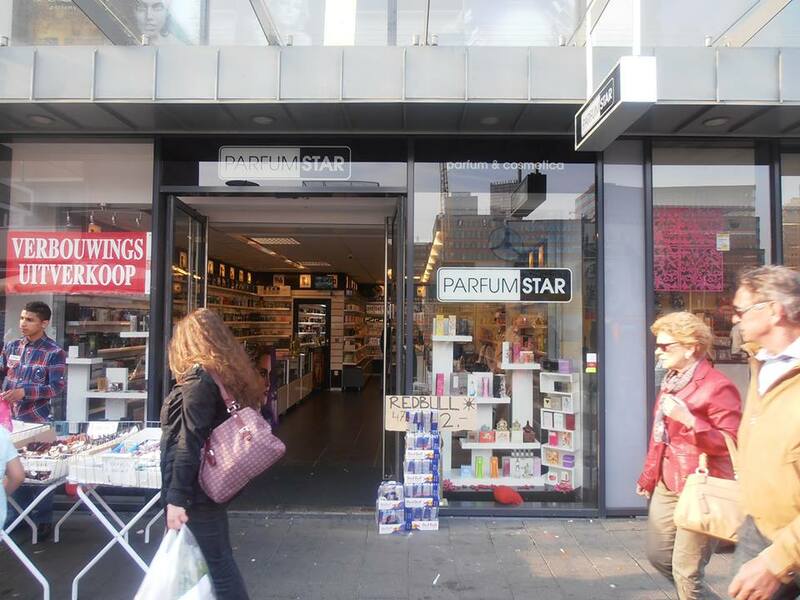 The shop is located in the shopping centre of the beautifu city of rotterdam. 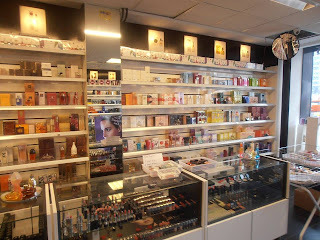 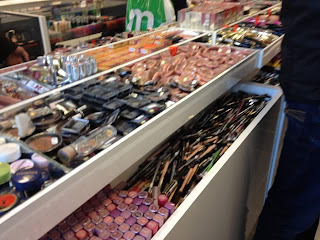 there is constant sales upto 70 percent discount on parfums, make up , cosmetics and skin care products. 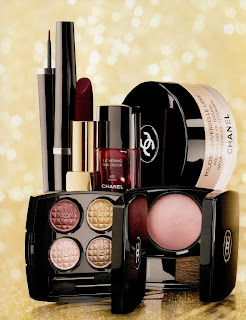 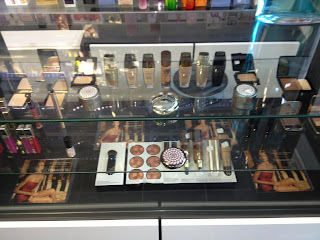 We sell various luxe cosmetics such as Channel, hugoboss, lacoste,bvlgari, prada and so on. I am a certified beauty consultant I do manicure, pedicure and makeup as well.